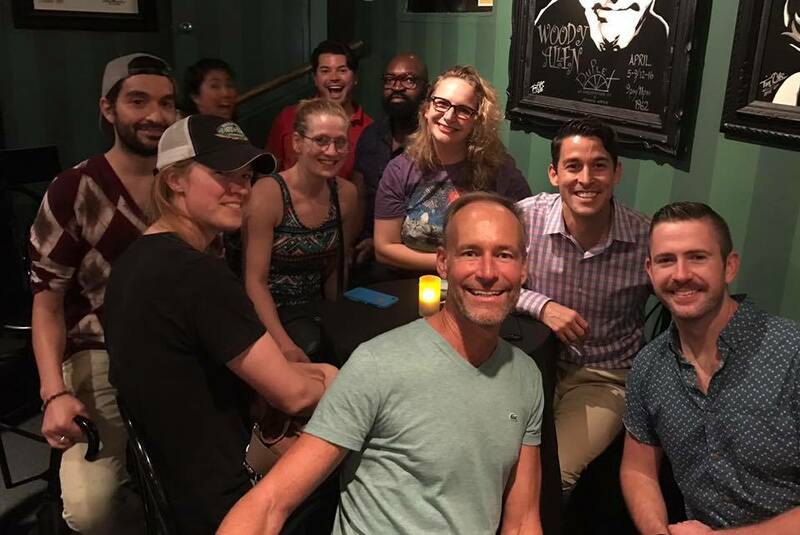 Over 30 alums and friends celebrated NYC Pride Monday night June 19th at the Duplex Cabaret. 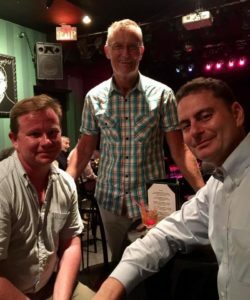 We were taken on a journey through New York via stories shared by Charles Hale and painted vividly by the musical talents of David Raleigh and their incredibly talented band. For more pics go to: NYC Social Events. This entry was posted in Events, News by GALA Chair. Bookmark the permalink.